Instead of tackling the dreadful fossil fuel and smog problem blanketing China right now, the Chinese are resorting to buying air in cans! A clever businessman has started selling fresh air in drinks cans as levels of pollution in China continue to raise danger alarms. The concentration of PM2.5 particles, which are the smallest and deadliest have gone off the scale twice this year, already. The Air Quality Index is showing numbers 20 times more dangerous than US Environmental Protection Agency ‘safe’ standards. 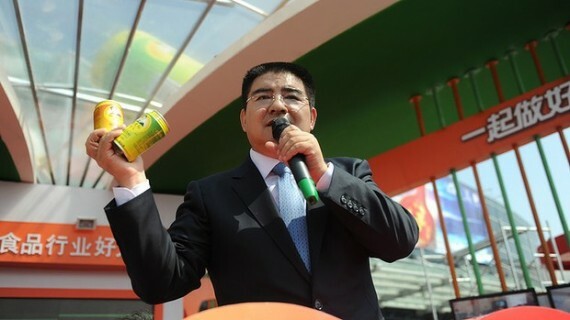 Mr Chen Guangbiao has made a fortune of $740 million during the course of his enterprising career. He is selling air in cans for 5 yan each – an affordable product with huge demand! 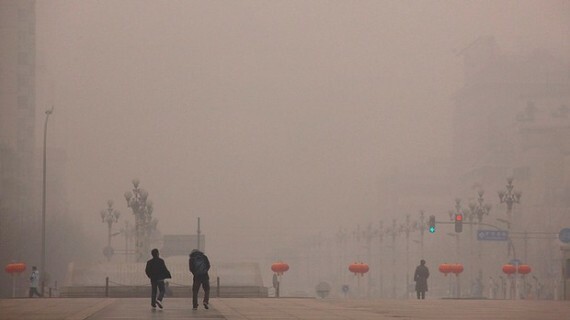 Beijing experiences hazardous air-pollution levels!